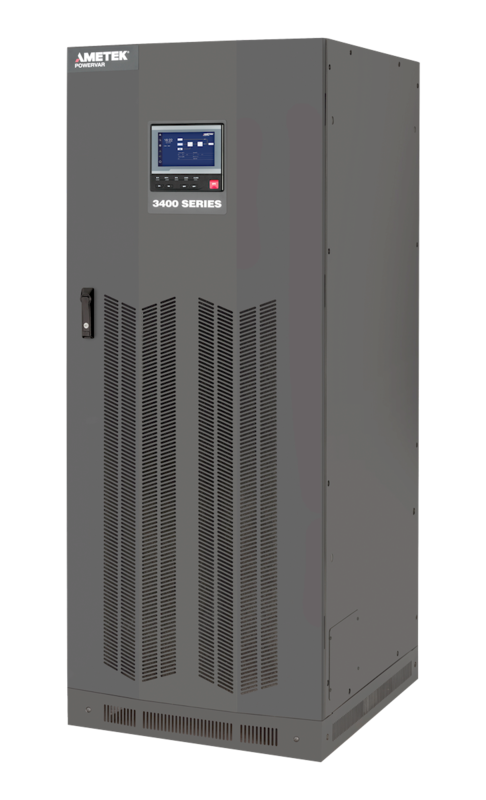 As an independent provider of UPS systems and related equipment Power Resources has the flexibility to offer different technologies and solutions from a variety of manufacturers allowing us to provide the equipment that best suits our customers’ needs. We have earned a reputation for providing the best products in the industry, at competitive prices, for any critical power system project. We analyze key criteria to ensure that all specific requirements are met, including cost, technical compliance, compatibility, and maintainability. Power Resources will provide the right solutions for all of your power quality and power distribution needs. Our sales and service teams work with you, during and after the sales cycle to insure the project is complete and to the customer’s satisfaction. Our company size and commitment to providing only power quality equipment and services in the Northeast enables us to offer a high level of personalized service not available by national distributors and catalog resellers. We proudly stand behind all equipment and services we provide. Power Resources is dedicated to providing cost-effective, comprehensive, and reliable solutions for your critical power needs. 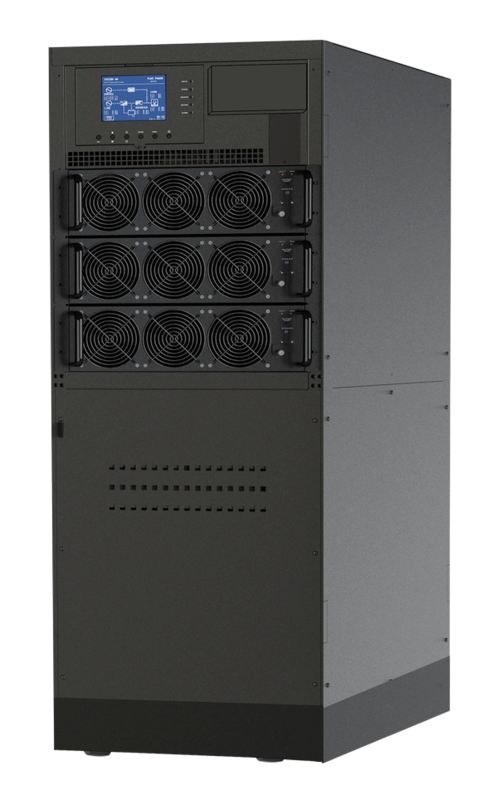 As an independent provider of UPS Systems, you are guaranteed that we will work with your best interest in mind to provide the proper system and topology to achieve your goal, on time and within your budget. 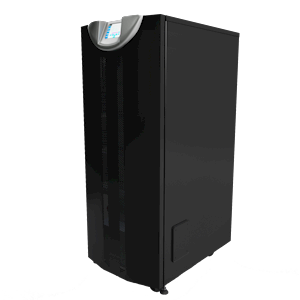 Utilizing Power Resources' service team capabilities, has allowed our sales personnel the uniques ability to provide UPS system removal as part of an added, unmatched value in the market today. Providing re-furbished equipment as an additional option to the Northeast market, also furnishes customers with another unmatched company capability. Whether you choose a new or refurbished system Power Resources works for your complete satisfaction.